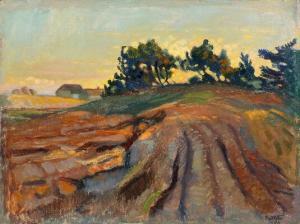 Find artworks, auction results, sale prices and pictures of Poul Rytter at auctions worldwide. 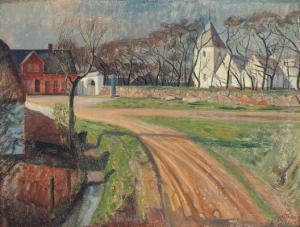 Poul Rytter: Scenery with a country road and a church. Signed and dated Poul Rytter. Oil on canvas. 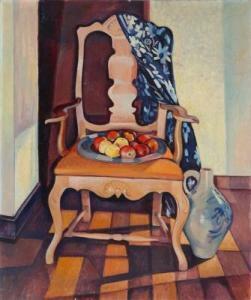 66.5×87.5 cm. 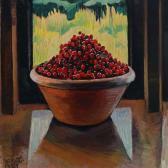 Still life with redcurrant in a bowl. Signed Poul Rytter 1937. Oil on panel. 42.5 x 52 cm.